The wake to explore how Digital Government can lead to Digital Empowerment by local knowledge and transformative methodologies; the 10th edition of ICEGOV 2017, held at New Delhi from March 7-9, 2017, ensured India’s emerging role as a cyber power with accelerated thrust on Digital India. ICEGOV 2017 has promoted meaningful collaborations among various partners and participants. The conference was focused on the use of technology to transform relationships between governments, businesses and citizens. 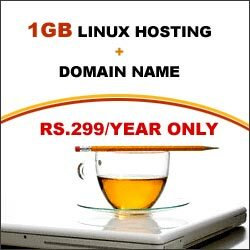 It inculcated an outlook to create new procedures, paradigms and foundations for technology-enabled governance, collaboration and development. 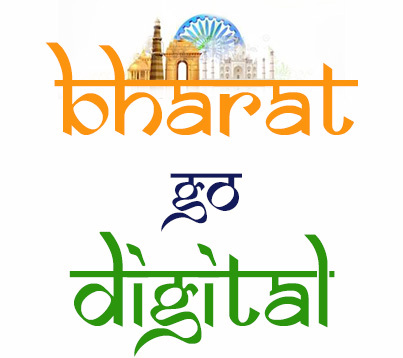 This edition of Digital India e-Newsletter with ICEGOV 2017 as its spotlight, will give you insights of the event, the Digital Exhibitions and special events highlighting the experiences and achievements. You may read the complete newsletter here! With the objective to explore how Digital Government can lead to Digital Empowerment, the Government of India, under the aegis of the Ministry of Electronics & Information Technology (MeitY), the National e-Governance Division (NeGD), and the United Nations University Operating Unit on Policy-Driven Electronic Governance (UNU-EGOV), in collaboration with United Nations University and UNESCO, organised the 10th edition of the International Conference on Theory and Practice of Electronic Governance (ICEGOV) at Hotel Ashok, New Delhi, from 7-9 March, 2017. A Cultural Evening was organized on March 7, 2017 on the inaugural day of ICEGOV 2017 by Ministry of Electronics and Information Technology (MeitY). 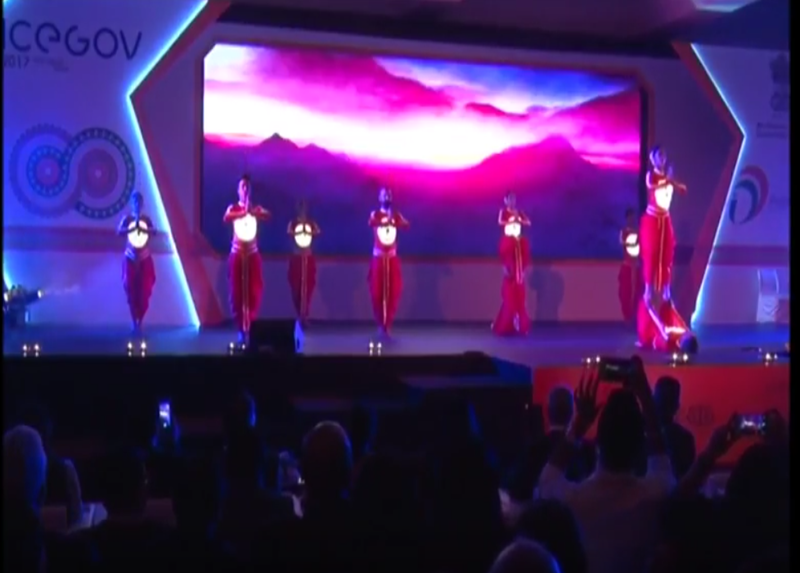 It showcased the cultural richness and diversity of India. 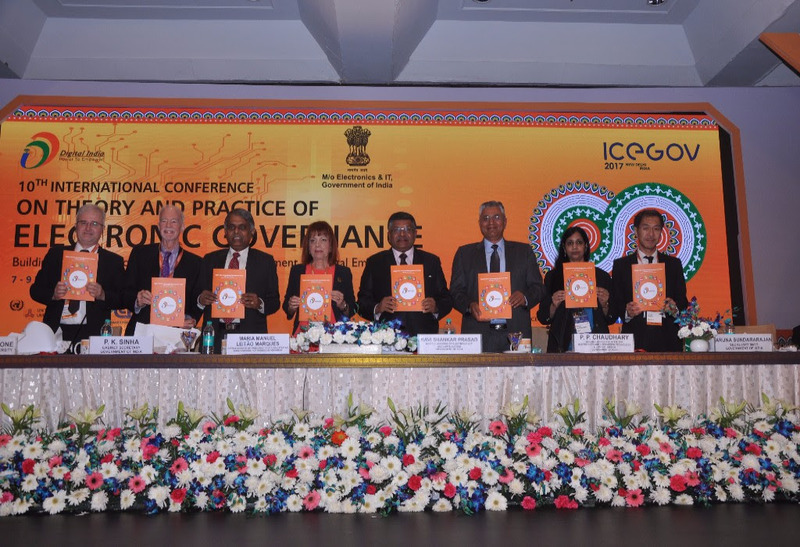 The 10th edition of the International Conference on Theory and Practice of Electronic Governance (ICEGOV) was organized from March 7-9, 2017 followed by a Doctoral Colloquium on March 10, 2017 at The Ashok, New Delhi. 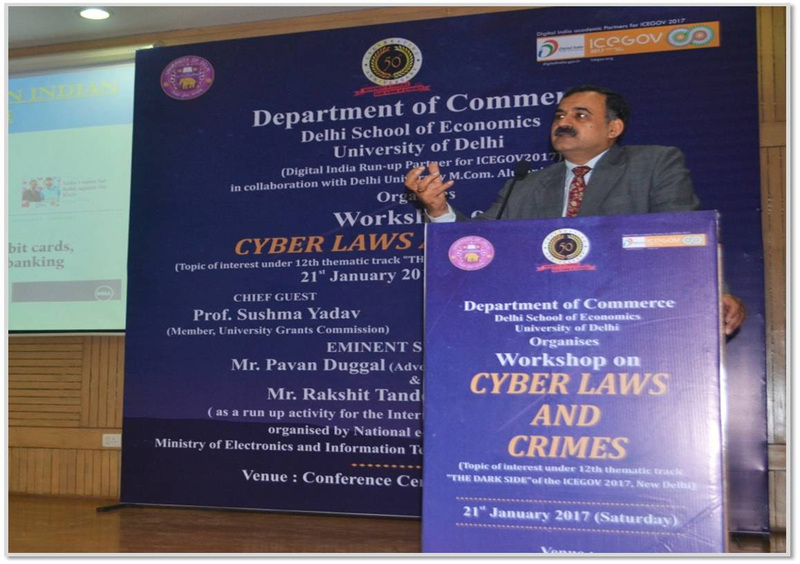 The event was hosted by Ministry of Electronics & Information Technology, Government of India, as part of the Digital India initiative, the United Nations University Operating Unit on Policy-Driven Electronic Governance (UNU-EGOV), in collaboration with UNESCO. 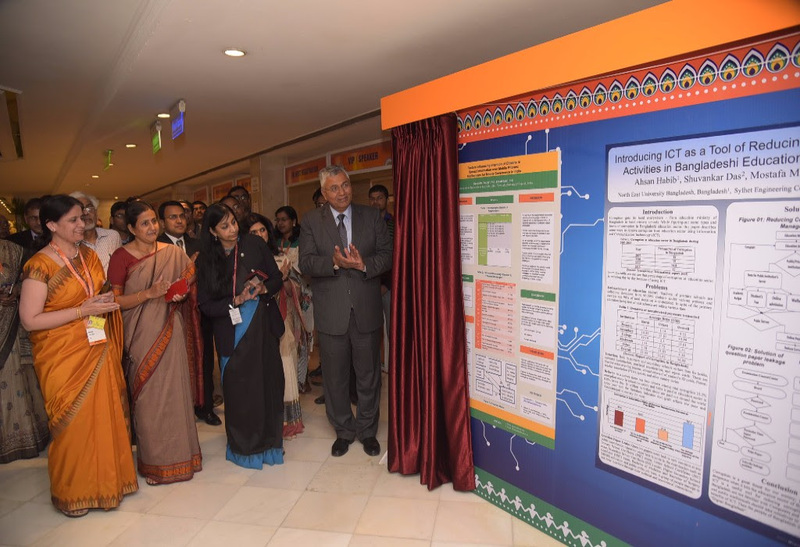 The posters were based primarily on research and practices followed in and around various areas of Digital Governance with the potential to contribute significantly in different fields. The exhibition was inaugurated by Shri P. P. Choudhary, Hon’ble Minister of State, Ministry of Electronics and Information Technology and Law and Justice on March 7, 2017.